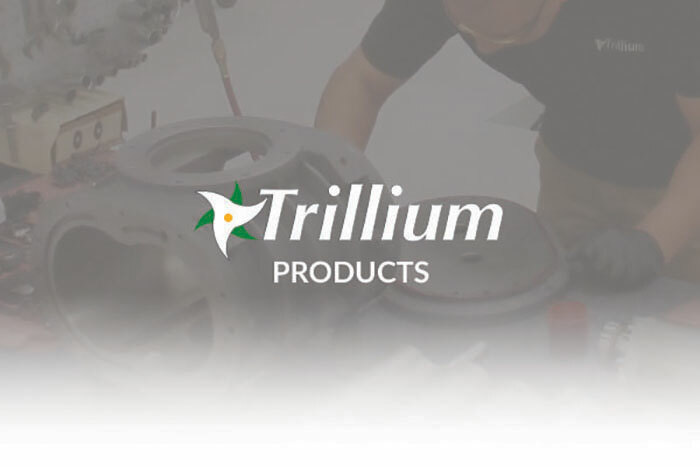 Trillium takes pride in the personal approach to customer service and support. 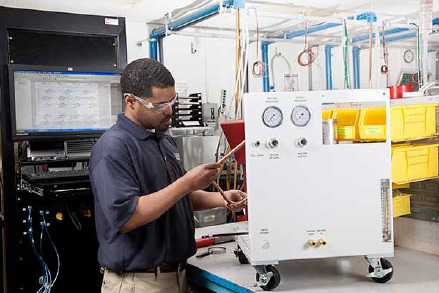 Dedicated professionals, based in our world class manufacturing and repair facilities provide comprehensive repair services and technical support to ensure the high performance, reliability and uptime required by critical cryogenic or vacuum applications. 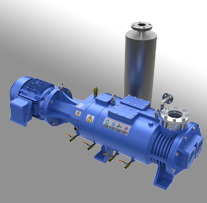 Trillium offers repair service on a range of helium compressors including CTI, Leybold, Balzers, and Sumitomo, as well as our own M Series compressors. Trust Trillium to exceed your service and support expectations.